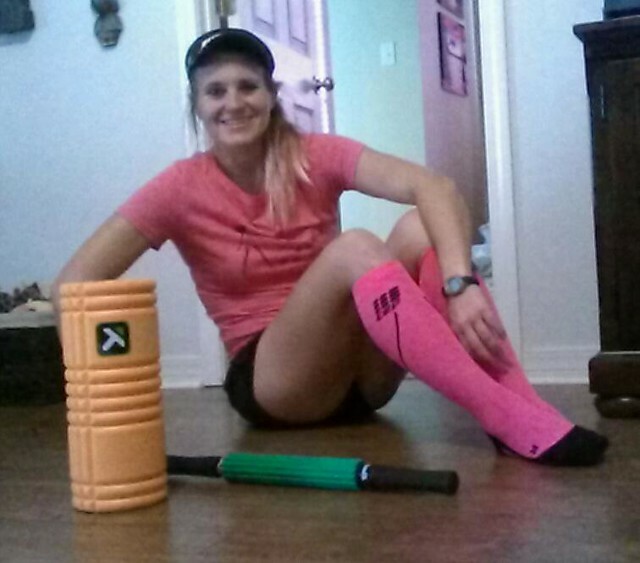 So you've finished your first triathlon, completed your 15th, PR'd a 70.3, or survived an Ironman... No matter the distance or your goals, the same is true: it's time for recovery. Every triathlon deserves recovery. More than "deserves", REQUIRES recovery. Recovery doesn't mean laying around eating cheeseburgers and Oreo cookies. We promote ACTIVE recovery... What triathlete is truly capable of sitting still anyway!? Slower and/or shorter paced workouts are ideal; perfect for working on your form, technique, and skills. What happens if you don't take recovery seriously? You risk injury! Your body is broken, bruised, and scratched from your race. Even if you don't see it on the outside, it's true of the inside. An endurance event will affect more than just muscles, ligaments, and tendons...cortisol levels, testosterone and estrogen levels change, cholesterol, TSH, proteins, insulin, glucose, enzymes, hemoglobin, white blood cells, red blood cells...it's all MESSED UP! And requires proper recovery to get ahold of itself! You're also risking mental exhaustion or burn out. Training leading up to an event at any distance is a 2nd job! You put so much time and effort and energy into planning, prioritizing time, sleeping less, worrying... you are mentally DRAINED. If you just keep on and keep on with no recovery in between events, you're going to find yourself in mental and emotional turmoil. Your once enjoyable training will become an evil addiction or obsession or WORSE, a chore! Don't turn what you love into what you dread. So how do you determine your race recovery time? There is no exact science. First rule though: LISTEN TO YOUR BODY. Then, listen to your coach. There are lots of different factors in determining how long you should recover (distance, the time, your level of training and conditioning, your nutrition, any injuries sustained, intensity....SO MANY FACTORS). My personal rule of thumb for any distance for FULL recovery is about 1 easy day per mile of your race. Pursue active recovery and your favorite recovery techniques before hitting anything fast or taxing. For example, I will generally give an athlete a week of active recovery after a sprint tri and then it's SUIT BACK UP BUTTERCUP. Respect the sport. Respect your body. Recover. Short workouts focusing on technique. Running/training with new athletes (slower pace, shorter distance). Massage. Compression. Rolling & Trigger Point Therapy. Refueling. Ice baths. Protein.